If the balloon does not include hi-float, what does it look like on the table? I've been inquiring about the 3 table bouquets and I've asked the person in the shop if weight, ribbon and Hi-Float are included. He said they would charge 50p as an extra fee for using Hi-Float. 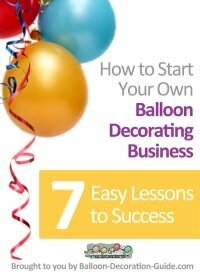 So now I am curious what the balloons look like w/o Hi-Float on the table? 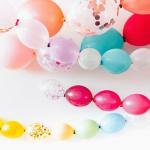 Initially the balloons without Hi-Float treatment would look exactly the same as the ones treated with Hi-Float. 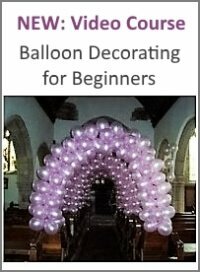 However, with Hi-Float they will still float nicely one day later, whereas the balloons without Hi-Float treatment will have dropped or at least shrunk considerably. Please check out the little Hi-Float experiment we did with an 11 inch latex balloon. You can see the difference after only 10 hours. 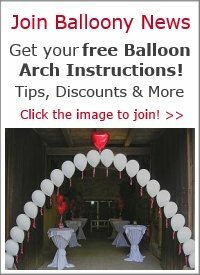 So, if you want to make sure that your balloon bouquets stay nicely afloat during your whole event, it is worth the extra cost for the Hi-Float treatment.